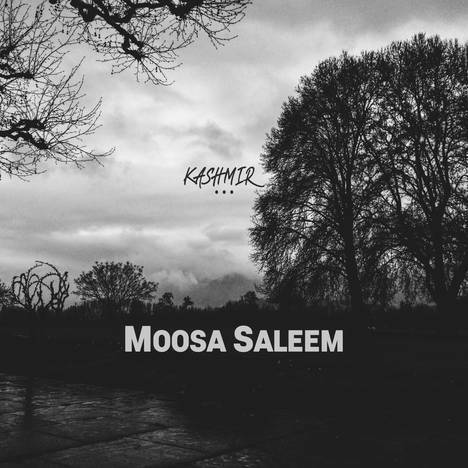 Kashmir... | Moosa Saleem | OK Listen! 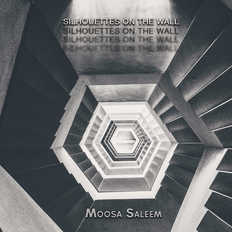 The experimental instrumental album takes inspiration from a place called "Kashmir", with each track evolving from a journey through fragmented thoughts and feelings. 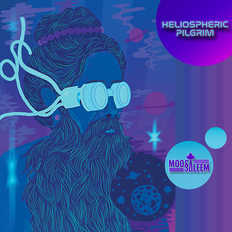 It took over 5 years to complete and a lot of international artists to bring this album to life. 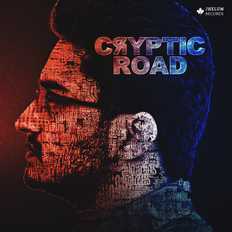 The composer has experimented with Rabab, a folk instrument from Kashmir, and a lot of woodwind instruments. 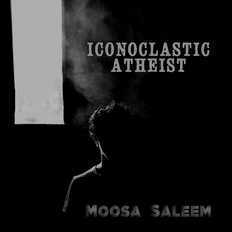 All the tracks are composed by Moosa Saleem.